This year, we are raising money to help people who are dying from lack of clean water and sanitation. This natural resource that is essential for life is in appallingly short supply. Nearly 5000 people, mainly children, die each day from preventable water-born diseases. Almost 1.2 billion people lack clean water, and this is increasing. We already have projects amounting to almost €700,000 helping 1000’s and 1000’s of people, for which we need your help. It's a small charity, with a big heart and we try to select the right causes for the right reasons. It doesn't matter which project needs help, where they come from or what they've had in the past, it's about helping make one more thing right. Paul’s New song is produced by Mark Ronson. The BBFC was allowed into LIPA today for a sneak preview of this year's auction! All the items for sale in this year's Beatles Auction at LIPA (to be held tomorrow, Saturday August 23, starting at 10.30am) are available for public viewing from 10am today! Items to suit all budgets! 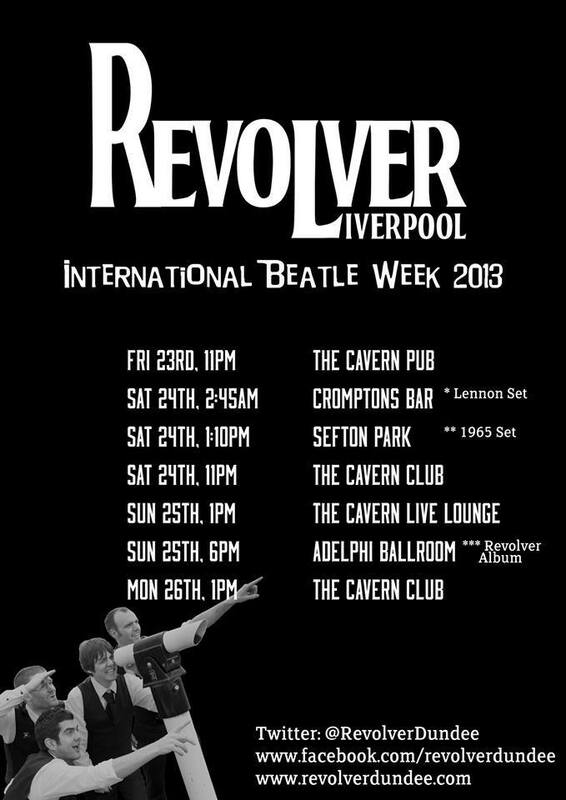 Beatle Week Schedule - The Cavern Wednesday August 21! 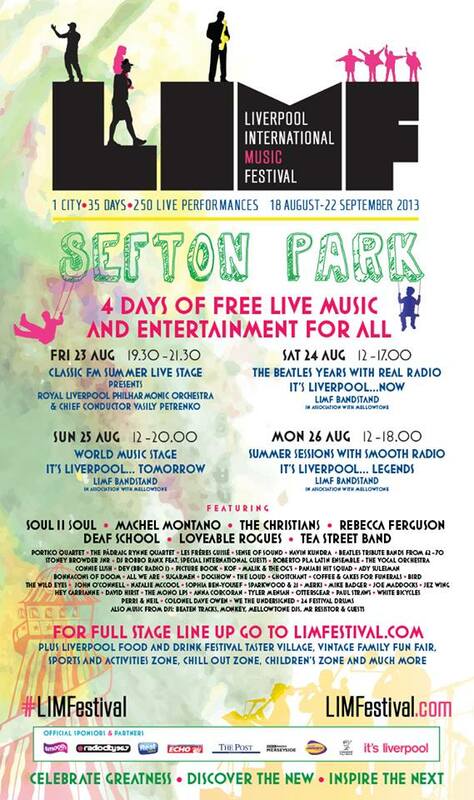 Coming to Liverpool for Beatle Week? 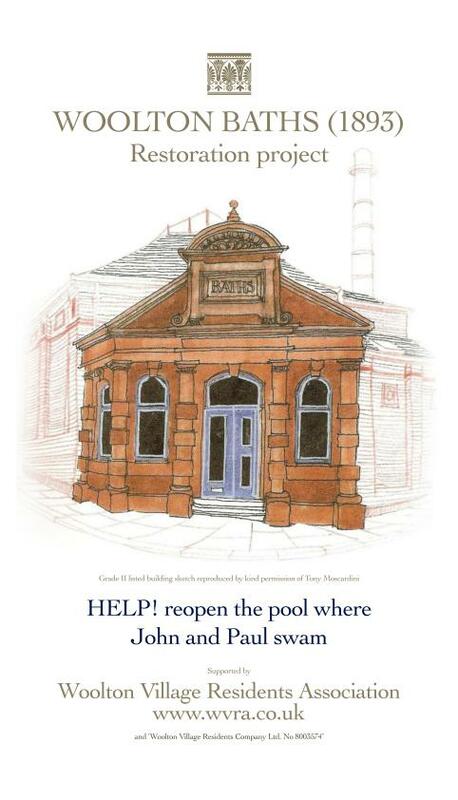 Don't Forget to Visit Woolton Baths! World wide Beatlemania is alive and well fifty years after the Fab Four’s formation – and that is official ! Just weeks before the Beatles 22nd Memorabilia auction on Saturday August 24th, Stephen Bailey, Manager of The Beatles Shop in Mathew Street in the heart of Liverpool’s Cavern Club quarter, said, “I just cannot believe it. Every year we feel that the quality and number of items offered for auction must decrease and we are always proved wrong. It is amazing - people just keep coming into the shop month after month with the most unusual things.” At this year’s auction at the Paul McCartney Auditorium at the Liverpool Institute For Performing Arts in Mount Street, world wide interest will be focussed on 322 items to go under auctioneer John Crane’s hammer. The auction is timed to coincide with The Beatles Worldwide Convention in Liverpool. “Early inquiries about this year’s auction have attracted interest in America, Japan and all over Europe. There are some very rare items for sale,” said Stephen. They include two previously unseen photographs of The Beatles in the Cavern Club signed on the reverse by Paul, Ringo and George with Paul signing for John. (estimated value £3,250 - £3, 750 each). Fan Club Night card signed by five Beatles – this promotional card from a special fan club night down in the Cavern Club was signed by all four Beatles at the time including Pete Best and not long afterwards was also signed by Ringo Starr. It is expected to reach between £4750-£5500 in the August auction. Extremely early autographs are very popular, but there’s not too many as early as these by John Lennon. These two school text books are from Quarry Bank school in Liverpool and both were signed out by John while he was at the school. The books carry an estimate of £2000-£2750 each. Another personal item of John Lennon’s that is up for auction this year is his tie. This black knitted piece of neckwear was given to a fan in the Cavern Club in 1962. A letter detailing the circumstances comes with this item. 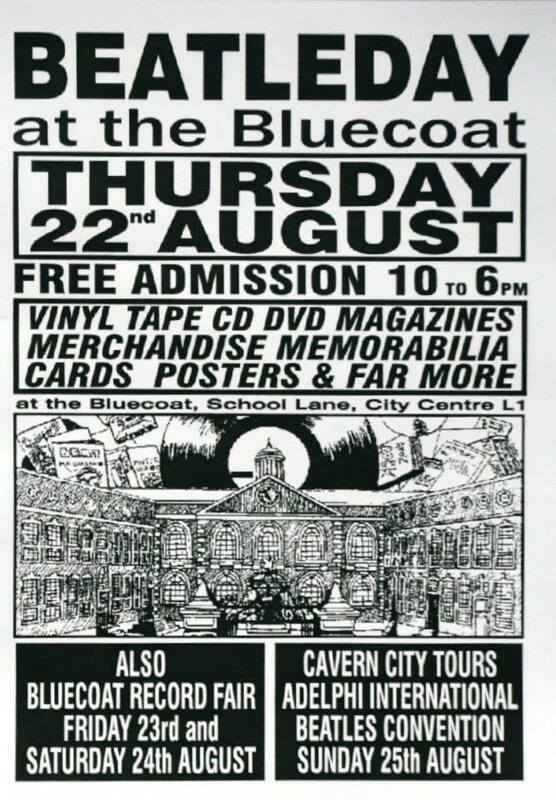 Anyone looking to buy this unusual piece of Beatle memorabilia can expect to pay £1700-£1800 for it. 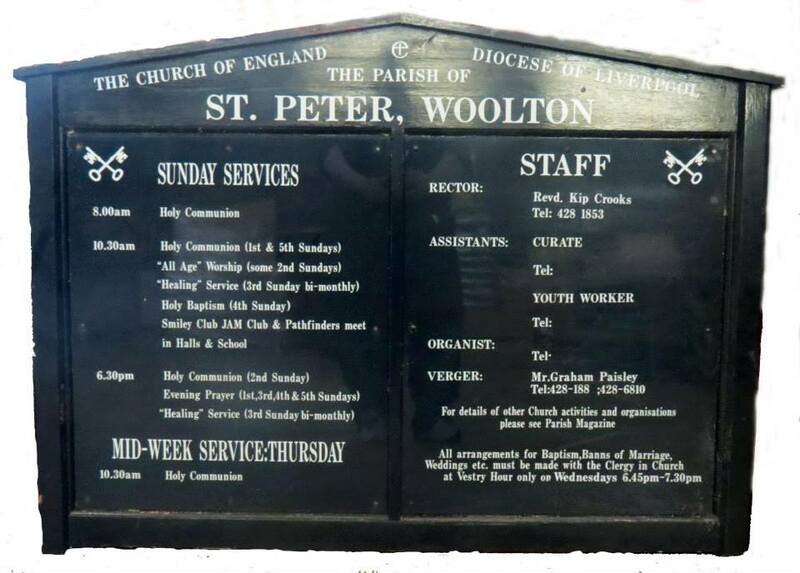 For the first time, the auction also includes items from St Peter's Church in Woolton, where John and Paul officially met for the very first time! 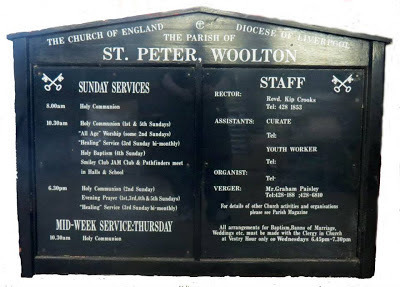 The Church Sign (although from a later date) and is being sold on behalf of the church to raise funds. 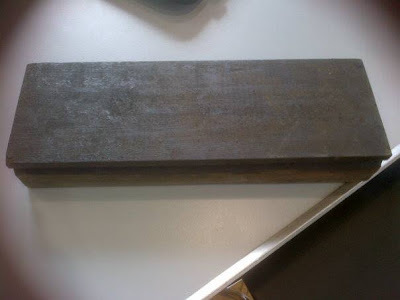 Also from St. Peter's Church, this wooden block is from the floor of the Church Hall and dates back to the fifties so it is from where and when that fateful meeting took place. Again it is being sold to raise funds for the Church and gives a lucky buyer the opportunity to own a small piece of Beatles history. Both items will be accompanied by a letter from St Peter's Church. Rare BeatlesJunior guitar by Mastro complete with original packaging US c1964 (£2,500 - £2,750). Airport embarkation card from 1964 signed on the reverse by all four Beatles. With COA from Tracks (£2,000 - £2,225). Peter Kaye photograph of the Beatles at the Liverpool Building in Liverpool signed by John Lennon, Paul McCartney and Ringo Starr. (£2,000 - £2,500). Please Please Me signed single. John, Paul and Ringo on one side, George on the other. All signatures are faint (£3,800 - £4,250). Front door of 20 Forthlin Road, Liverpool, the former home of the McCartney Family. They lived there from around 1955 to 1964. Measures 80”x32”. Several early Beatles songs would have been written behind this door. Comes with a letter from Sheila Jones who occupied the house after the McCartneys moved out and had the door replaced in the late 70’s. 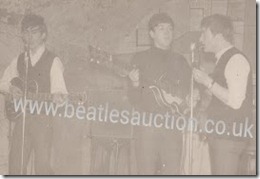 (Estimate – contact Stephen, Beatles Auction). 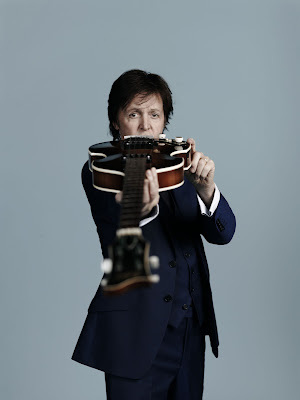 The 2013 Liverpool Beatles Auction will be held at The Paul McCartney Auditorium at The Liverpool Institute for the Performing Arts. See here for location details. The auction will be held on Saturday 24th August, from 10am. A viewing day for the items for sale in the auction will be held on Friday 23th August from 11am to 4pm at The Paul McCartney Auditorium. Entry to this is free. Please note, there will be no time to view any of the items on the morning of the auction. 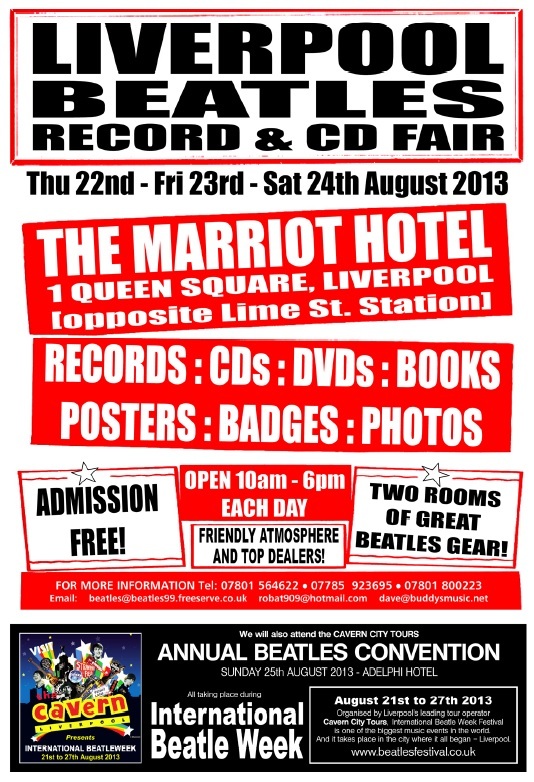 The 2013 Liverpool Beatles Auction catalogue is available later from the Beatles Shop, 31 Mathew Street. Catalogues are free, but we do have to charge for postage and packaging where applicable. - if you're local, pop in and pick one up. 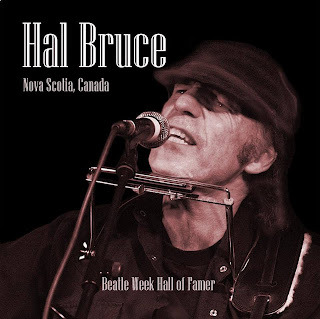 - if you're in the UK, write your name and address on an A5 sized envelope with a large letter stamp on it and pop it in another envelope addressed to Auction Catalogue, The Beatles Shop, 31 Mathew Street, Liverpool, L2 6RE. Please note if you affix the wrong kind of stamp you may be charged extra postage when the catalogue arrives with you. - if you're overseas, email us at auction@thebeatleshop.co.uk for details of how to pay the postage fees for us to send the catalogue to you. Put Catalogue Request in the subject line. - if you are coming to Liverpool for Beatle Week someone should be in the lounge or foyer of the Adelphi handing out catalogues on the Friday of the viewing day and the Saturday morning before the auction. - Catalogues will also be available at the auction venue on the viewing day and the day of the auction. The catalogue is also available to download by clicking this link. 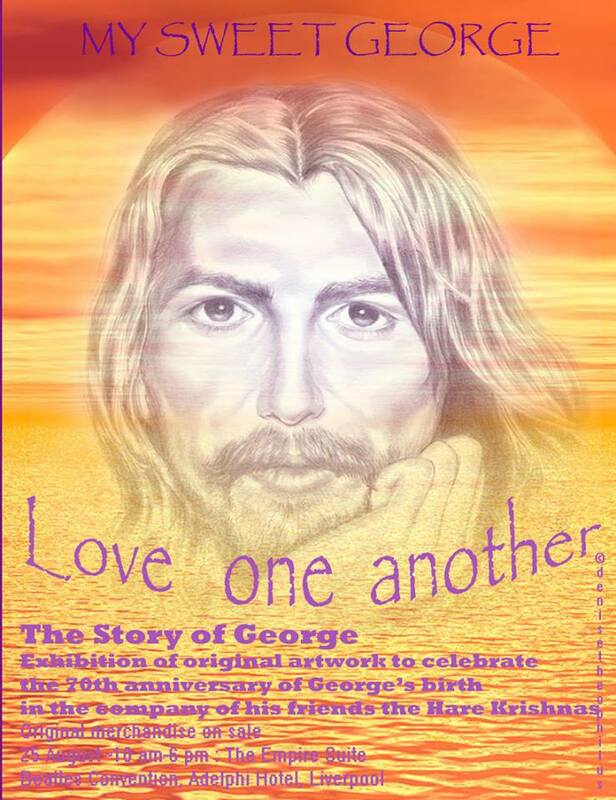 Rare Chance to Visit Woolton Baths During Beatle Week 2013! Don't miss this rare and exciting opportunity to visit a place that was a special part of the childhoods of both John and Paul! 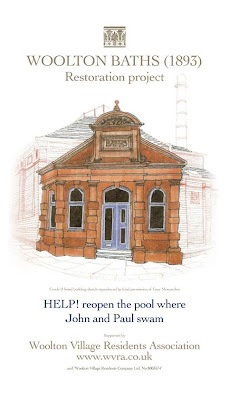 The BBFC is delighted to support the efforts to save and re-open Woolton Swimming Pool, the historic Victorian baths where both John and Paul loved to go swimming as children. In July we covered the 120th Birthday Celebrations for the pool (click here to read that story) and felt privileged to be invited inside the building on one of the rare occasions that visitors were allowed inside. We are therefore even more delighted to announce that visitors to Liverpool for this year's Beatle Week will also have the opportunity to visit Woolton Swimming Pool! 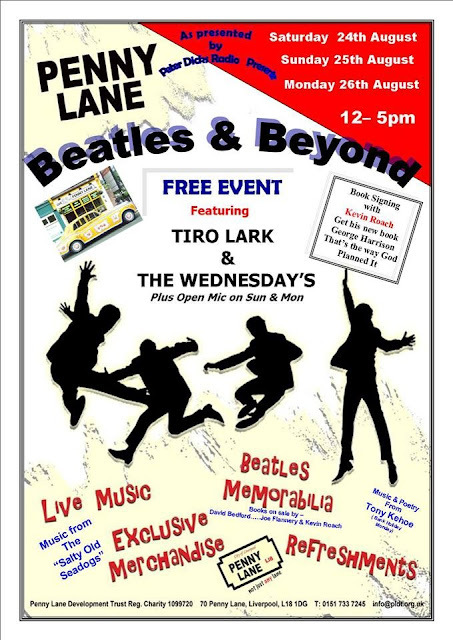 Especially for Beatle Week, Woolton Baths will be opening for Beatles fans (and all members of the public!) for viewing on 22nd and 23rd August from 10am to 3pm each day. Entry is free, but donations to the campaign to save this historic pool will be very much appreciated. There will also be memorabilia and souvenirs available to buy. Visitors can see a selection of the congratulatory 120th birthday cards donated by schools / local individuals, Woolton Swimming Club history, and view the pool as well as the rear courtyard where the former fire station was located.